Robert Langford’s firm was one of the first in Las Vegas to develop defenses to charges of casino marker bad debt and Mr. Langford himself has been quoted in many national publications stating that the Clark County District Attorney’s Office is a “collection agent with a badge and gun”. Put a trained attorney on your side in order to reach the best possible outcome in your case. 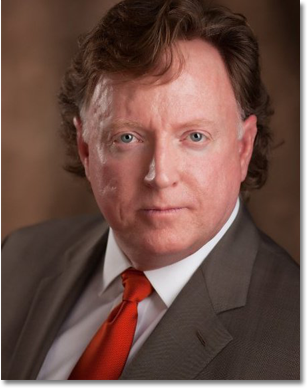 Mr. Langford has 25 years of experience in law and his firm has been serving clients for more than 15 years. That’s a level of experience you can trust.